MONCTON, NB, Feb. 27, 2019 /PRNewswire/ - Organigram Holdings Inc.
Supply agreement cements Organigram's position as a national leader in Canada's recreational cannabis marketplace MONCTON, NB, Feb.
Analyst Owen Bennett also says the market could rise to as high as $130 billion in 10 years. 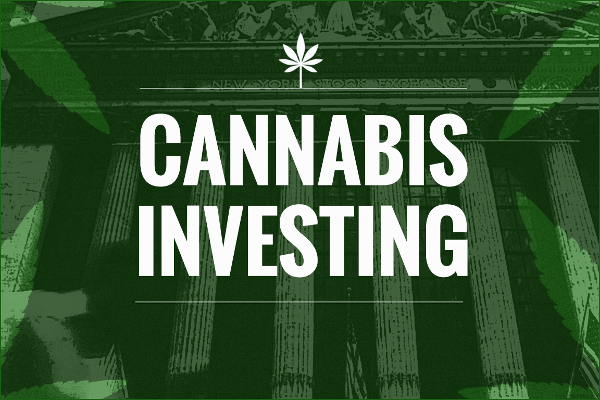 MONCTON, NB, Feb. 20, 2019 /PRNewswire/ - Organigram Holdings Inc.
Valens GroWorks gains traction in rapidly growing space. Partnership supports Organigram's large-scale extraction and production strategy MONCTON, NB, Jan.
New Appointment Brings Senior Investor Relations Experience from Industry Leaders in Communications and Mining Sectors MONCTON, NB, Jan. Results to August 31, 2018 showcase a Canadian leader in low-cost cultivation while growing high-quality indoor product MONCTON, NB, Dec.
As cannabis becomes more and more legal, investors have started to wonder what that means for them. An early look at the market shows supply is finding it tough to keep up with demand. As cannabis becomes increasingly legalized in a recreational and medicinal capacity, what actually are the side effects of marijuana? Experts told TheStreet the things you need to know about how the plant affects you. Echelon initiates coverage on Organigram, a cannabis company. 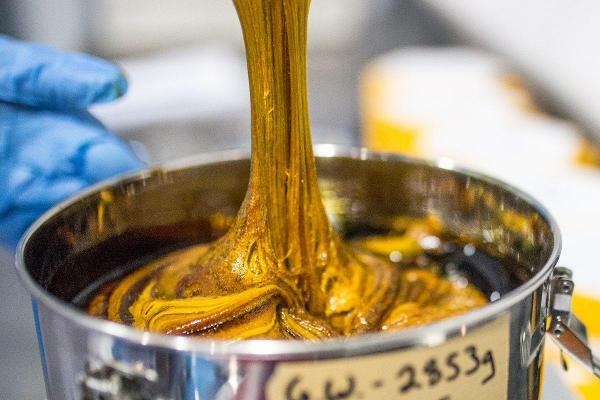 A total of $1.2 billion in debt via 52 transactions was floated by public and private cannabis companies in the six months ended June 29. The outperformance of stocks in January has been linked to the sale of assets that have performed poorly and year-end tax selling, but a different market could occur in 2017.